New Features: Graphics Overhaul/Enhancements - We have addedseveral levels of graphical additions to Dungeon Quest. DynamicShadows have been added to all areas. Players have full controlover the quality of the shadows through the options menu. Legendand Eternal Legend Crafting - Our new Legend Crafting System allowsyou to Salvage your unwanted Legend and above items in return forCrafting Dust. If you have already unlocked a Legend item, you cannow navigate to the LegendEx and create it for Dust. If you haven'tunlocked the item, you'll be able to unlock creation of the Legenditem with Dust! This provides a new way to target the Legend itemsyou want while not being a slave to random chance. Eternal ItemCodex Tracking - Not only will you be able to create Legends itemfrom the LegendEx in Patch 3.0, you'll also be able to createEternal Legends from the brand new Eternal Tracking Section of theCodex. Pet Crafting System - To facilitate customizing your pets abit more, we've enabled the Diamond through Fluorite and Topazcrystals on Pets. The only difference is that these Crystals willconsume 5 of each type instead of the usual 1 crystal. Bug Fixesand System Adjustments: Stat Change and Reset - Having near 300stat points was always a bit tedious to assign and respec, so we'vecut down the amount of stat points you gain per level from 3 to 1,and have tripled the effectiveness of each Stat. We've alsoimproved the speed a bit of stat assigning. Better Gold PurchaseValue THANK YOU for supporting Dungeon Quest and for helping usmake even better games! With recent economy changes and improvementin past patches, the gold purchase had become unfortunatelyoutdated. Each purchase now yields 100 TIMES the amount of gold asthey did before! 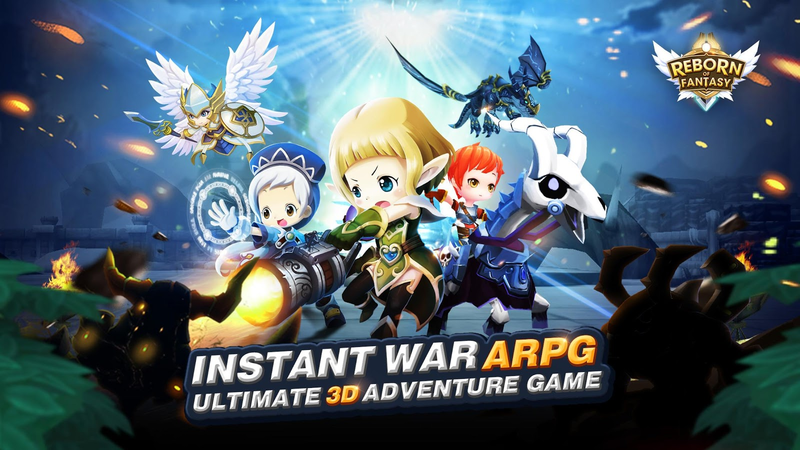 *************** Embark on a journey to find thebest loot and defeat all challengers in this truly free-to-playOffline Action RPG. Featuring randomized loot, dynamicallygenerated dungeons, and 4 acts each with their own legendary bossawaiting. Journey through unlimited floors of increasinglydifficult enemies while collecting the best items possible whilecompeting with your friends in our Battle Arena competitiveleagues. Equip your Wizard, Warrior, or Rogue with infinitelycustomization weapons and armor to help destroy the elemental evilsplaguing the land. There are always new ways to vanquish your foes!Upgrade your gear with our Crystal and Mythstone crafting system.Make your character even more powerful using our Gear-Based Skilland Talent system. Tired of playing alone? Bring your othercharacters into combat with you to gain experience and lootalongside your hero using our Hireling system. Or maybe you'll comeacross one of the many endearing companions included in our Petsystem! Features Include: • Play for as long as you want notcontent or pay walls • Equip your Wizard, Warrior, or Rogue withamazing randomized loot you find on your adventure! • Never fightin the same dungeon twice! Climb your way through more thanunlimited randomly generated floors. 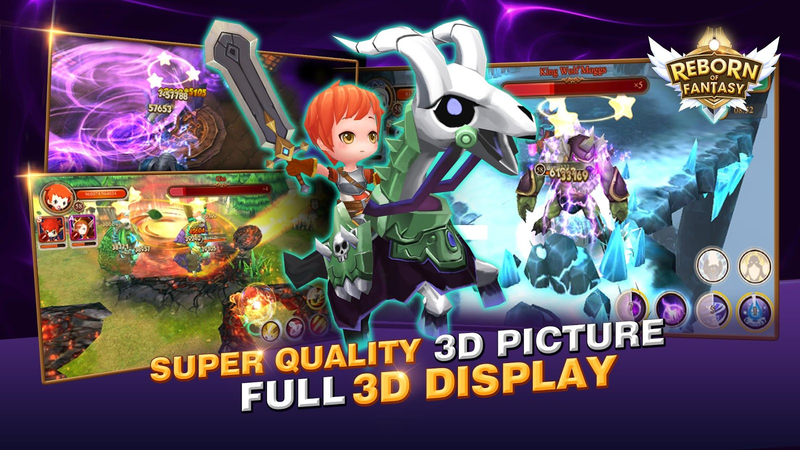 • Test your skill against oneof 4 Legendary bosses at the end of every Act! • Bring your othercharacters into your adventures using the new Hireling System! 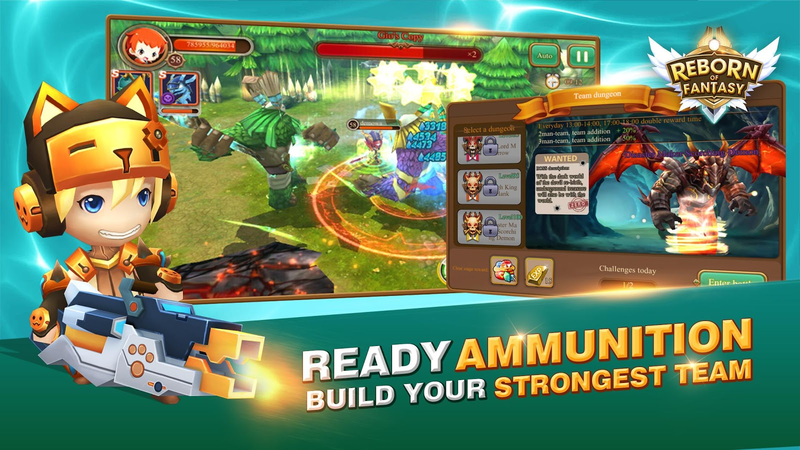 •Manage your player AI to create your own army of adventures! •Native Controller integration for bluetooth with HID support! 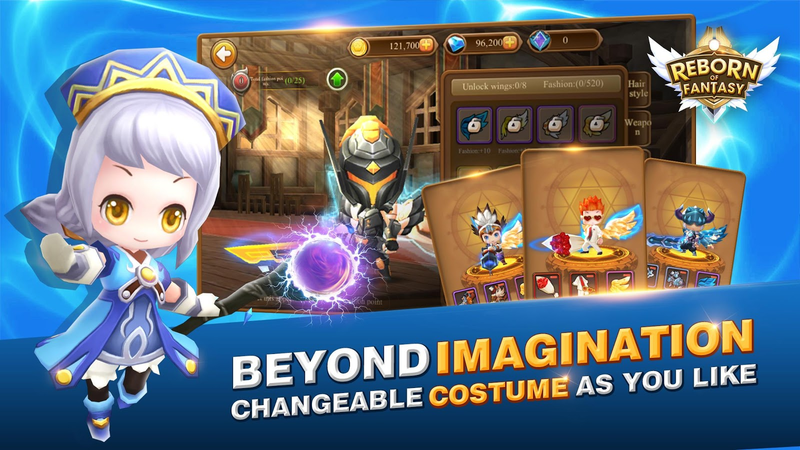 •Customize the dungeon's difficulty and rewards by choose between 8enemy power levels. 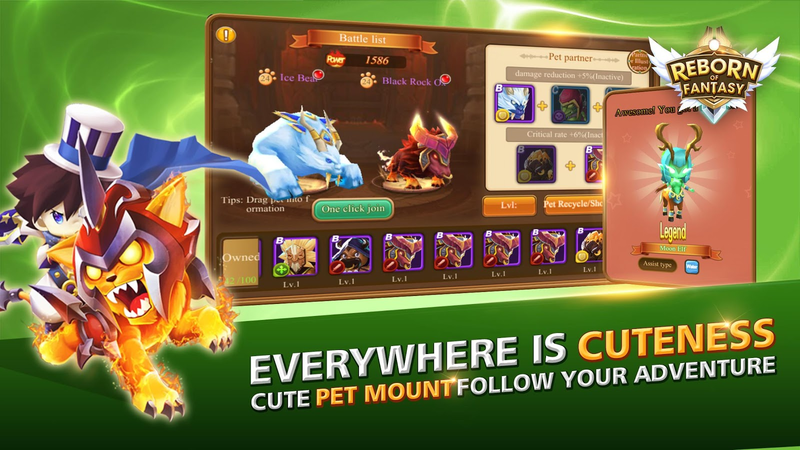 • New Pet System that lets you choose afollower to aid in your journey. We are dedicated to making DungeonQuest the best ARPG on mobile! New content will be added regularly,so follow us on either our forums, Twitter, or Facebook to get thelatest news! An amazing game crafted with love and burning passion by a smallteam of 2 guys. After 3 years of development, this game is finallyready to be enjoyed by everyone! Epic Conquest is a classicsingle-player Action RPG with special touch in the combat andstory, giving the experience you’ve never had in other free offlineRPGs. It’s not a “pay to win” game. You can achieve everything forfree. Best gears? Max Level? No amount of money can buy them. Onlyyour effort that matters! What are you waiting for? Just downloadnow and let the game speak for itself! [Game Features] ☆ AmazingHack and Slash Action! - Intense and strategic combat. Learnenemies behavior and find the chance to strike! - Choose between 4playable characters with totally different playstyles - FluidControl System! No autoplay! You have full control of everything -4 Levels of Difficulty! Beat harder difficulty for even morerewards ☆ Beautiful Story - Fantasy Romance story that will notdisappoint you - Visual Novel style dialogue with characterexpressions - Beautiful CG Illustrations you can find throughoutthe story - Uncover the Epic Ending! ☆ Freedom of character build -Classic Attribute Distribution (STR / AGI / INT / VIT) to matchyour desirable playstyle - Gear Appraisal that lets you choose yourpreferred build - Even more customization from Gear Socketing ☆Unique Skills and Perks - Each character has heroic perks (innateabilities) to differentiate playstyle - Level Up to unlock all 4Skills and 4 Masteries - Skill Level System : The more you use askill, the stronger it will be - Mastery System : Distribute theMastery Point wisely to match your build ☆ Classic Blacksmith andEquipment System - Kill Enemy bosses to get the materials forcrafting your best gear - Upgrade your gear from Common to Rare toEpic, and maximize its potential up to +20 - Appraise your gear tofind the best status that match your character build - Socket gearsusing Jewels! It’s up to you to become a Skill Spammer,Lifestealer, Furious Madman, or anything ☆ Variety of Costumes toCollect - Buy Costumes for your beloved character to change his/herappearance, and get a decent boost of power. ☆ Achievements - Beatthe game and complete all 27 Achievements available. - Level Upyour Play Games account! ☆ Cloud Save - Epic Conquest uses GoogleCloud Save service - You can save and load between devices. Neverlose your progress! ☆ Other Great Features - Simple yet beautifulold-school graphics - Very lightweight. Can be played in olddevices - Doesn't consume much power. Totally battery-friendly -Offline. You can play anywhere without internet connection - Noneed to pay or watch Ads, unless you want to support us!